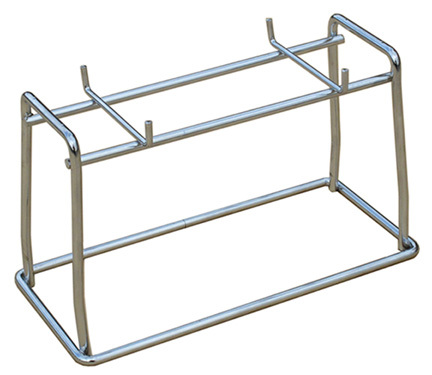 * Appearance and specifications of this product are subject to change without notice. As its name suggests, the AC1 RhythmVOX is a guitar amp that includes some cool rhythm features. The ten Rhythm Patterns include not just standards such as 8 beat, 16 beat, and blues; but also funk, reggae, and even complex irregular patterns. There's also one song pattern containing an extended, multi-measure drum part. In addition, each Rhythm Pattern and Song Pattern provides six types of variation, for a total of 66 rhythm variations The tempo and volume of each rhythm pattern can be intuitively controlled, and you can quickly recall the rhythm pattern you wan.. The AC1 RhythmVOX also has a lot to offer as a guitar amp. To begin with, there’s a full complement of gain, tone, and volume controls, letting you dial-in a broad range of sounds to suite your taste. A pair of three-inch speakers delivers a full-bodied sound. Refinements have been made to deliver even more highly developed realistic and full-fledged amp sound, based on the analog circuitry developed for the best-selling amPlug series of headphone amps. Best of all, we’ve added an OVERDRIVE switch to provide more sonic variation. Switch it on for a serious high-gain sound; switch it off for a bright, clean sound. A dedicated E-string tuner keeps you in tune at all times. Use the headphone jack for private practice at any hour! Connect your MP3 player or other external audio source to the AUX IN jack and jam along with songs from your favorite band. Convenient battery power lets you enjoy all these features, any time, any place. 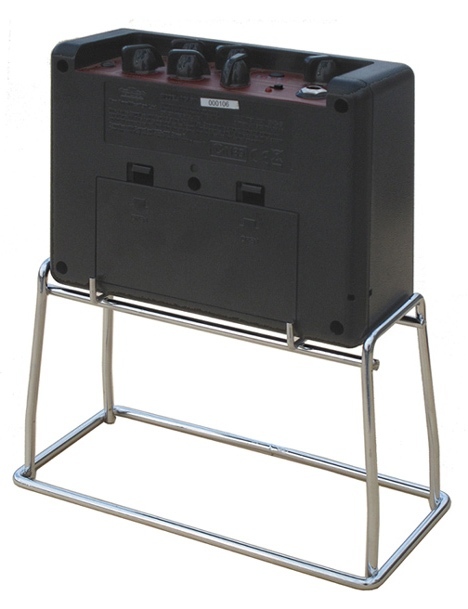 Vox AC1/AC1RV Mini Amp Stand only, no Mini Amp - Complete the look of your battery powered Vox AC-1 or AC1RV Mini Amp with this cool mini amp stand. 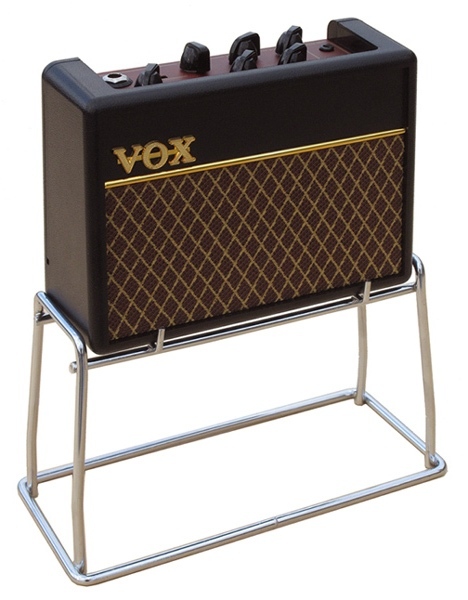 Measuring approximately 8" wide and 4" tall, this stand is an excellent scale model of the amp stand used with the Vox AC-30. Made of welded steel wire and plated in bright nickel chrome, this mini stand makes the AC-1 and AC1RV a true collectible and conversation piece. Manufacured by and available exclusively at North Coast Music.